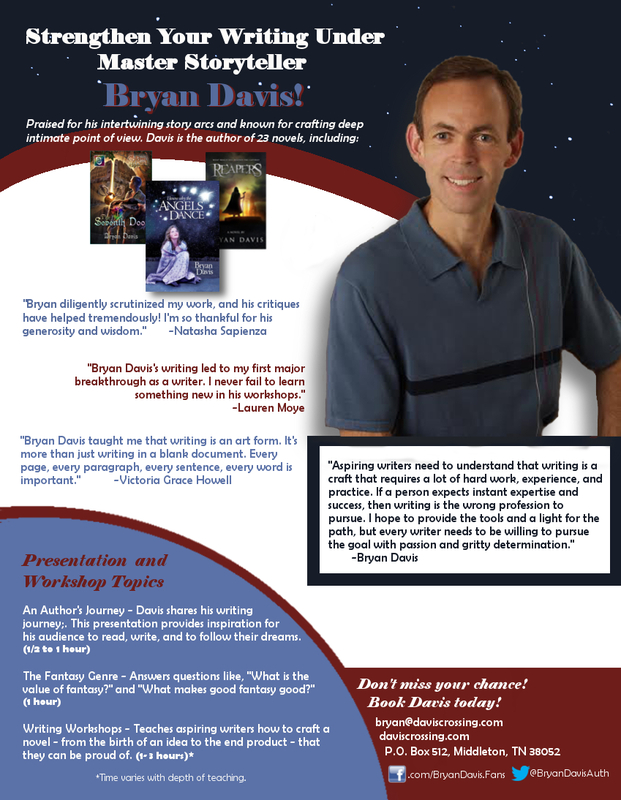 Bryan Davis is the author of several best-selling fantasy/adventure series, including Dragons in our Midst and Oracles of Fire. To date, he has written more than twenty-five novels along with various non-fiction works and children’s books with total sales reaching more than one million copies. 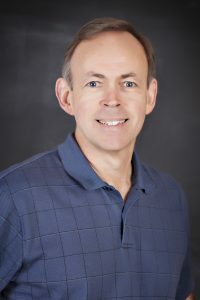 For information about inviting Bryan as a speaker for your event, please see his brochure here and his speaking query information here. You may contact him regarding scheduling, fees, and other issues at the email address on the brochure. Comments policy – I welcome comments on my posts, including those that disagree with my opinions, as long as they are civil. I will delete any comment that lacks civility. I recently found this program that can be used to organize characters and stories as well as plot lines and story formation. I am really interested in it and since you are an author, I was wondering if you’ve ever heard of it. Here is the link: https://www.novel-software.com/featureswebversion. It is called Novel Factory. Have you heard of it? If so, what do you think of it? Also, what do program do you use, if any, to organize all of your characters and plots? Any recommendations for programs that you know of that you think would work? Thank you for your time and attention. Wow. Impressive. Guess that’s why you’re the expert. XD Thank you for your quick feedback!